That’s less than $0.42 an issue. PhotoBin is running a promotion where you can get a Video-DVD Conversion Pack ($99 Value) for only $39! This is an exclusive deal available for the next 2 weeks. Amazon.com is having a great deal on Kindle Books. 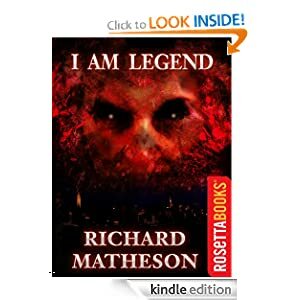 Amazon are charging $0.99 Each for Screen-Adapted Kindle Books! 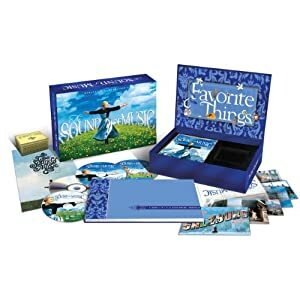 Amazon has an awesome deal for this The Sound of Music (45th Anniversary Blu-ray/DVD Combo Limited Edition) (1965) for only $24.99 with free shipping on orders over $25. Lowest on Google Products is $43 for a refurbished copy! 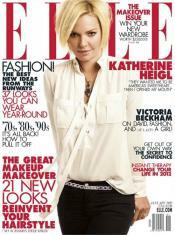 DiscountMags.com has this great Valentine’s Day offer for an annual subscription to Elle Magazine for only $4! 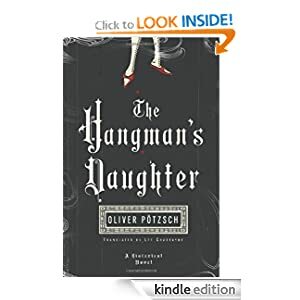 Amazon.com has a great book deal for The Hangman’s Daughter [Kindle Edition] for only $.99! 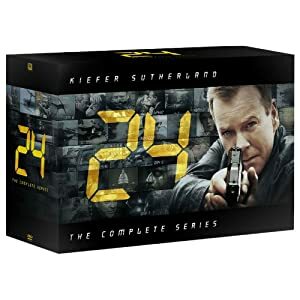 This is an exclusive daily deal from Amazon! Walmart.com has a cool bundle with this Olay Spa Gift Set Caddy with Bonus 1-Year Subscription to Allure Magazine for only $10.00 w/ Free Shipping. Exclusive bundle from Walmart…get on it! 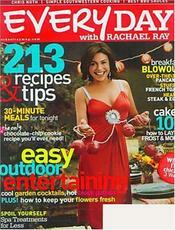 DiscountMags.com has a great bargain on Every day with Rachel Ray magazine for $5/year (up to 4 years) with coupon code 3874. 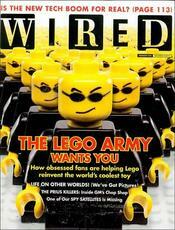 The retail price on this subscription is $24 a year! Groupon Alert! $10 For $20 Worth Of Products At Barnes & Noble! Groupon.com has a fantastic deal for this $10 For $20 Worth Of Products At Barnes & Noble ! This is expiring at the end of the day…so hurry! Buy.com has a blood-sucking bargain on this The Twilight Saga Complete Collection (Hardcover) for only $54.99 w/ Free Shipping. 40% Off Any One Item At Borders Books! Borders.com is offering a 40% off any one item coupon! Coupon Alert! 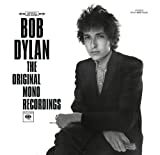 20% Off Storewide At NBCStore.com! 33% Off Any One Item At Borders Books! Borders 33% off Any One Item Coupon! Borders Books has this awesome site wide coupon 33% off Any One Item Coupon for a Limited Time Only! Get 50% off an one item at any Borders store location. You must present in-store coupon at check out! 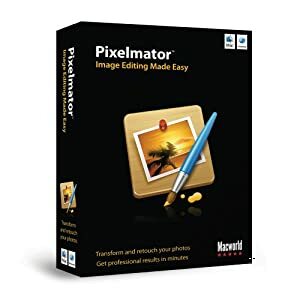 Amazon.com has another GoldBox deal for a Pixelmator Image Editing Program for only $11.99 w/Free Shipping. 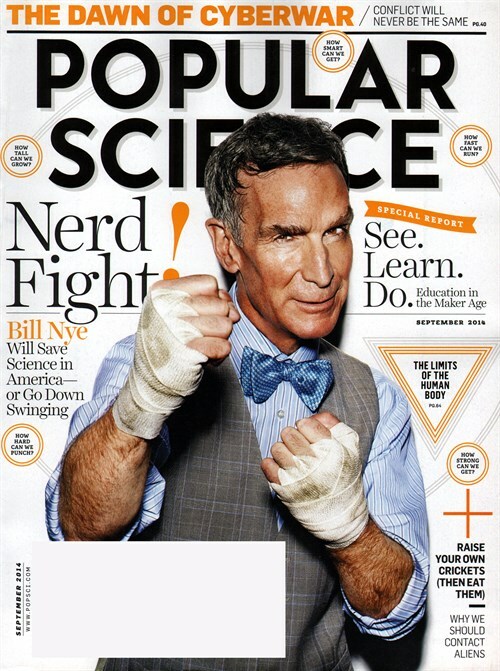 These are selling at a rapid pace…so get it while you can! There are 7 hours left on this deal! Never be bored at work again! Also makes for a great stocking stuffer! igourmet.com Coupon Alert from Groupon.com! Groupon.com is offering $20 for $40 worth of Gift Baskets and more from igourmet.com!